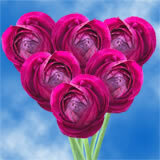 The freshest, most outstanding and charming Burgundy Carnations come from GlobalRose. 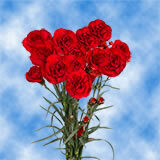 Order now and get these astonishing flowers with no delivery cost. 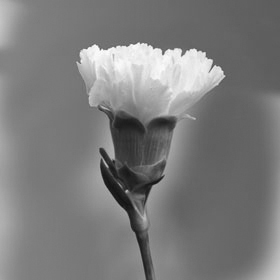 Burgundy Carnations may not be traceable all the way back to Egypt two millenniums ago like the Pink Carnations, but they still convey the feelings of pride, fascination and love. 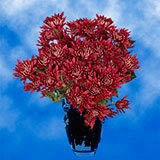 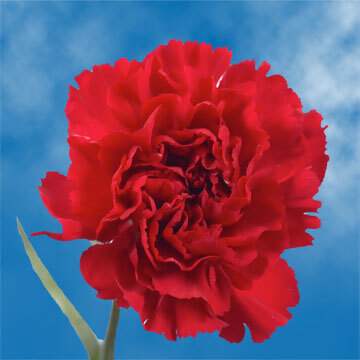 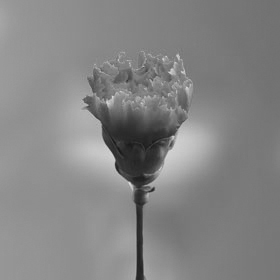 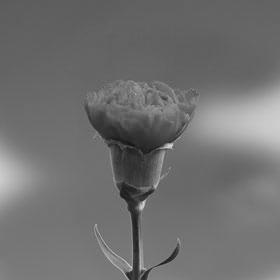 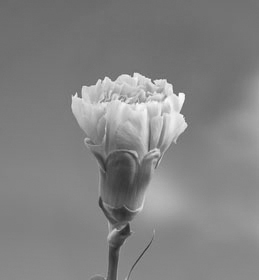 Like most dark red or burgundy florets this color carnation represents deep love and affection. 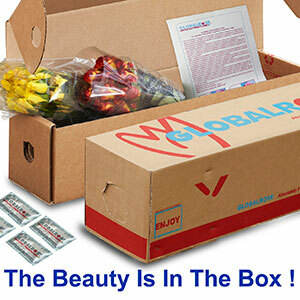 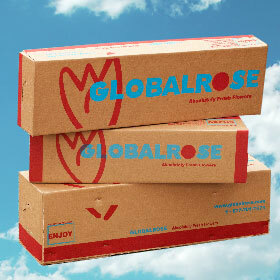 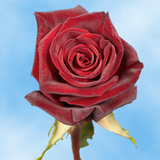 Globalrose.com produces products year round in the best climate available in the world. 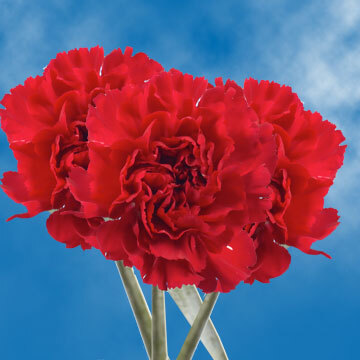 All our bulk carnations are grown in greenhouses, using the latest technology offered, so we can guarantee quality every single day. 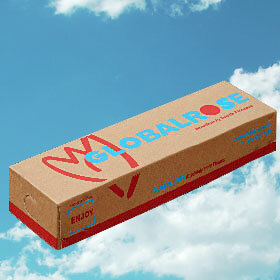 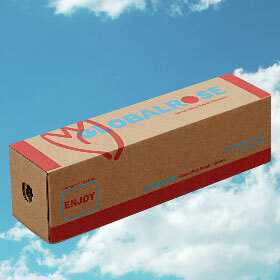 Globalrose sells wholesale products, at discount prices that are usually lower than most local wholesalers. 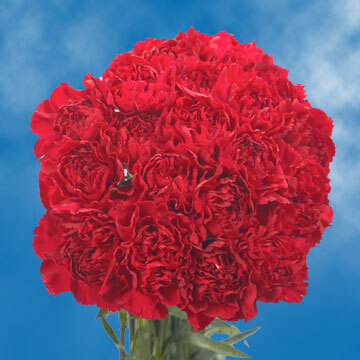 All our Burgundy Carnations and wholesale florets are harvested especially for you, your loved one or special event, 3 to 4 days before they are delivered to your door. 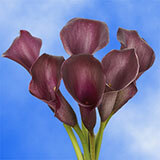 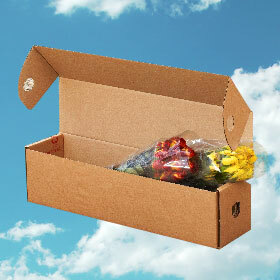 They have many uses like for wedding flowers, parties, fundraising events, birthdays or for Valentine's Day florets. 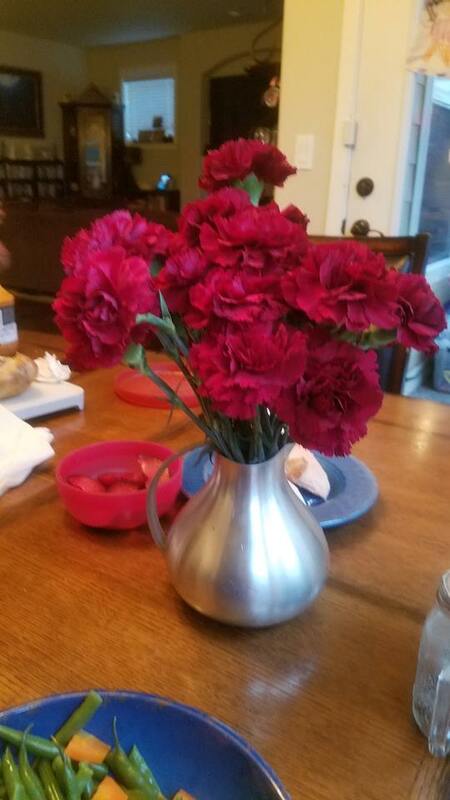 Burgundy Carnations. 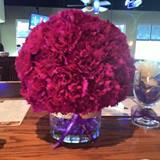 Trust us when we say that Burgundy Carnations will catch your eye! 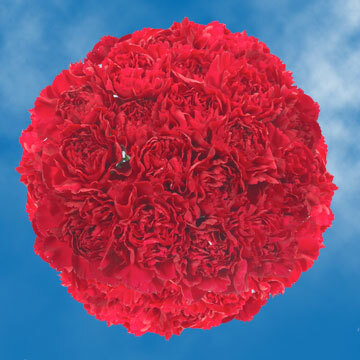 GlobalRose specializes in providing Burgundy Carnations in large quantities with free delivery!